Grades 3-5 Get on board with the STEAM initiative! Use this curriculum to teach music, movement, and science in a seamless combination. Everything you need is included: complete lesson plans, music, visuals, and student journal ages. 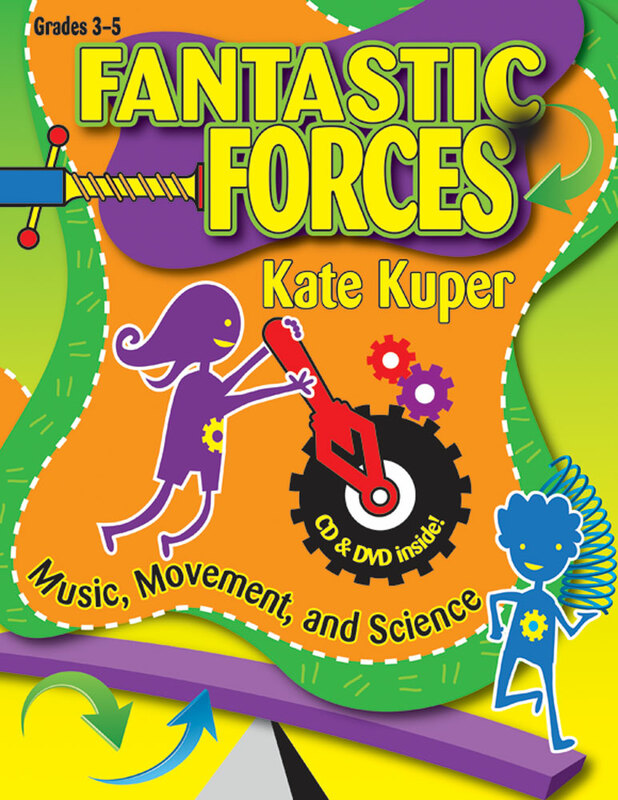 There&#39;s also a DVD with Kate Kuper demonstrating each movement lesson. Whether you teach science, music, movement, or P.E., this book is for you!